Nice wooded lots, with exceptional long road frontage, underground utlilities. State road. 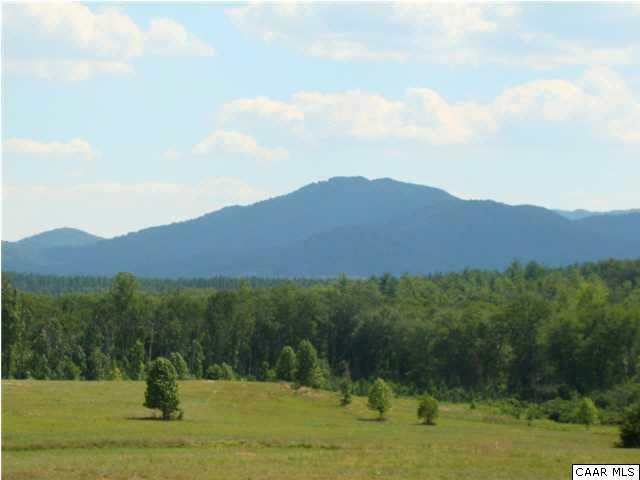 Only 4 miles from the Blue Ridge Parkway, 6 miles from James River, 1 mile to National Forest. Price Reduced $20 thousand, additional lots available.